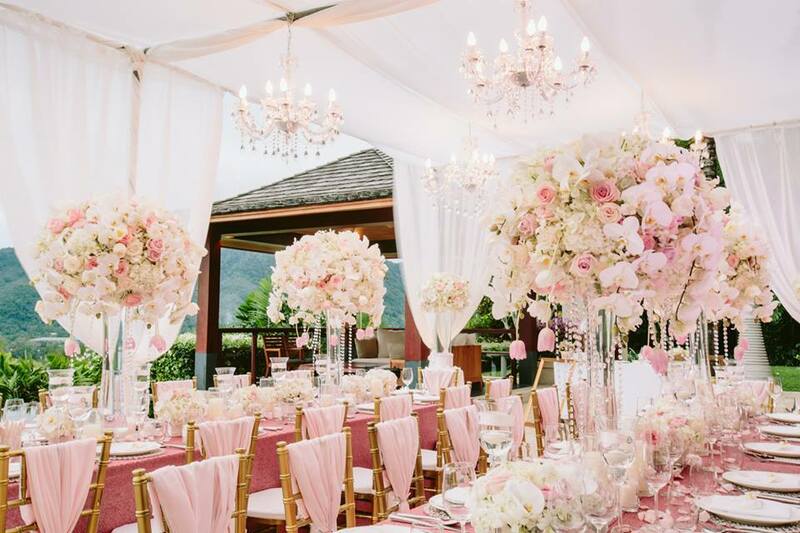 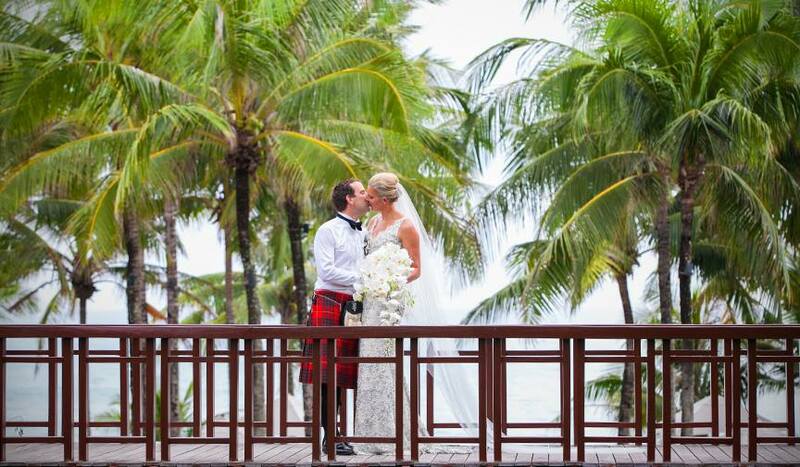 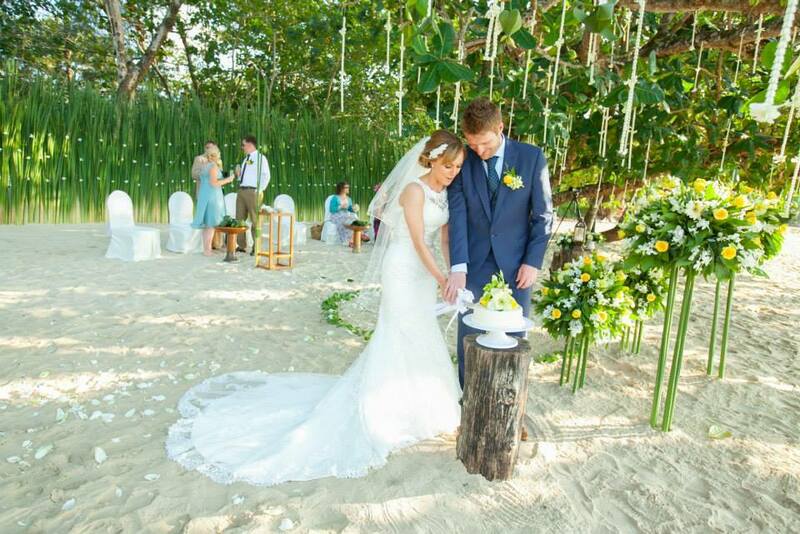 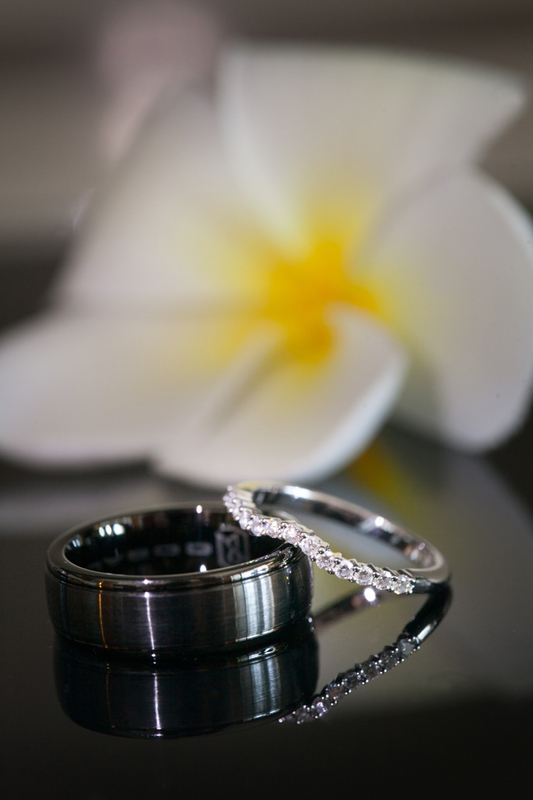 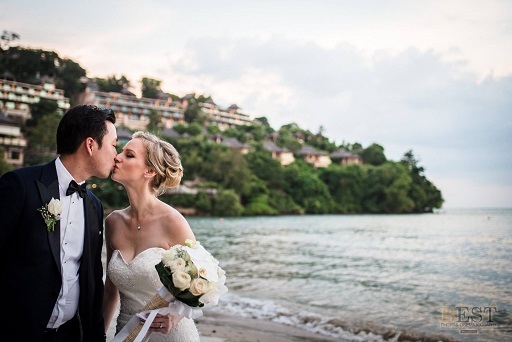 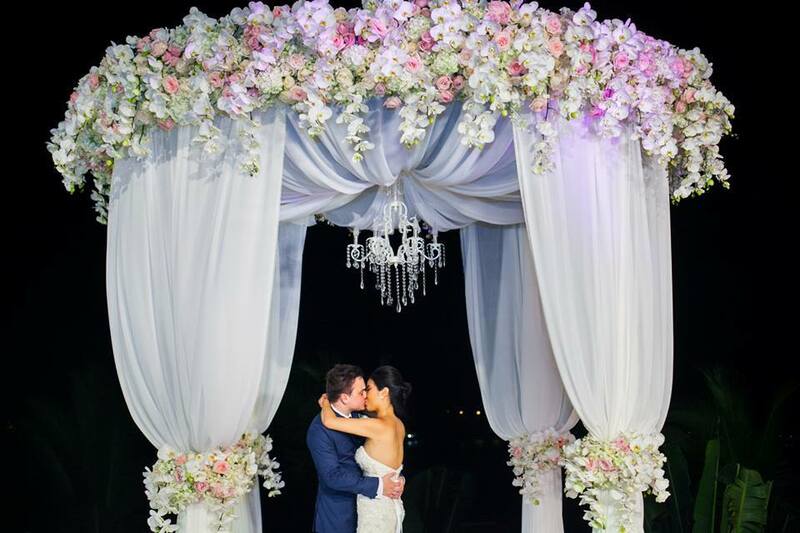 Bridal Hair Stylist for Destination Weddings on the beautiful Island of Phuket,Thailand. 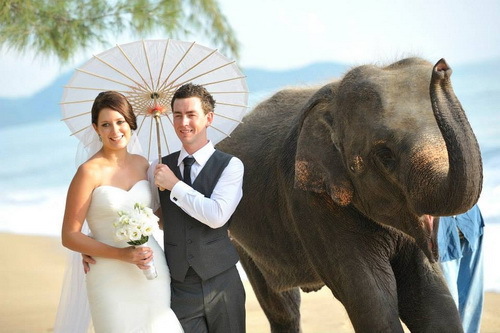 Phuket,Krabi,Chaing Mai,Koh Samui,Phi Phi Island. 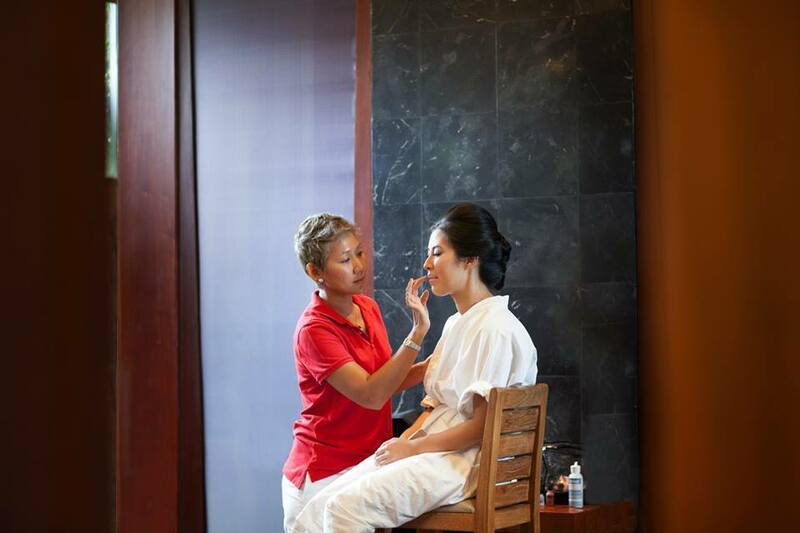 Finding the correct person to do your Makeup and Hair on your wedding day can be a very daunting task. 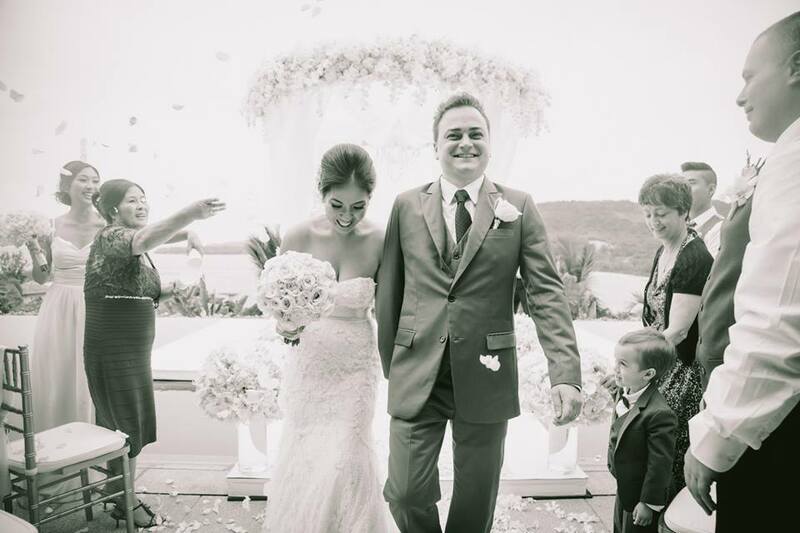 you have always dreamt about since you were a small child. 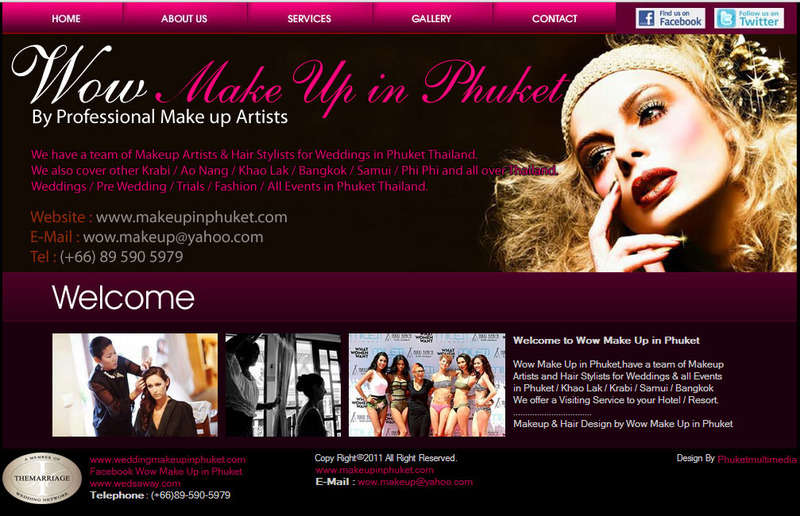 on the beautiful Island of Phuket and surrounding areas. 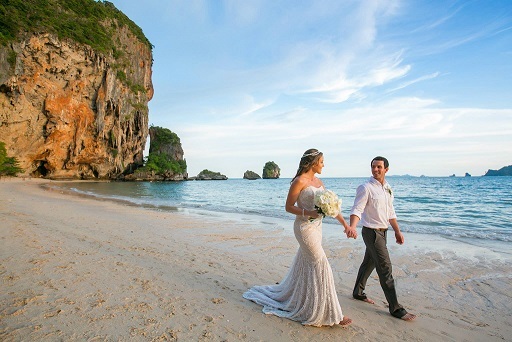 Koh Samui / Bangkok / Chaing Mai / Hua Hin and many more.